highlights and more...just for women! It hugs you AND holds your drink. Need I say more? The ice cream really does contain garlic, butter, and Cajun seasoning, all mixed in with real crawfish. We think you'll love it, too. Here's how to get the most bloom for your buck. Learn how to multiply your beautiful, Southern hydrangeas with this simple rooting technique from the Grumpy Gardener. Get new bodyweight workouts and healthy eating tips with our Spring 2019 Challenge! Sign up now. We're all starting together on April 29, 2019! Let's do this! 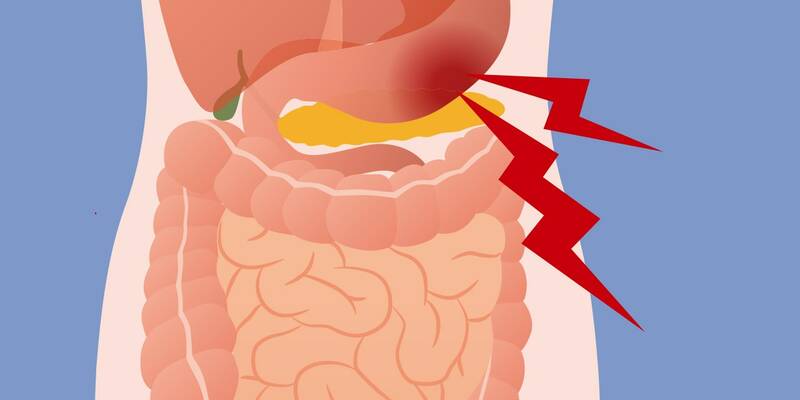 If your stomach hurts, you might think the culprit is some misbehaving organ in your abdomen. That’s a definite possibility, but the offender could actually be your brain. Your brain and your gut are intricately connected. Articles, tips, and stories of interest for parents who embrace the concept of imperfect parenting! THE BEST OF TODAY'S STRANGE, ODD, WEIRD, OFFBEAT, THROWED-OFF NEWS! Spend a moment in spiritual worship with a daily devotional, Christian articles, motivational quotes, and scriptures.